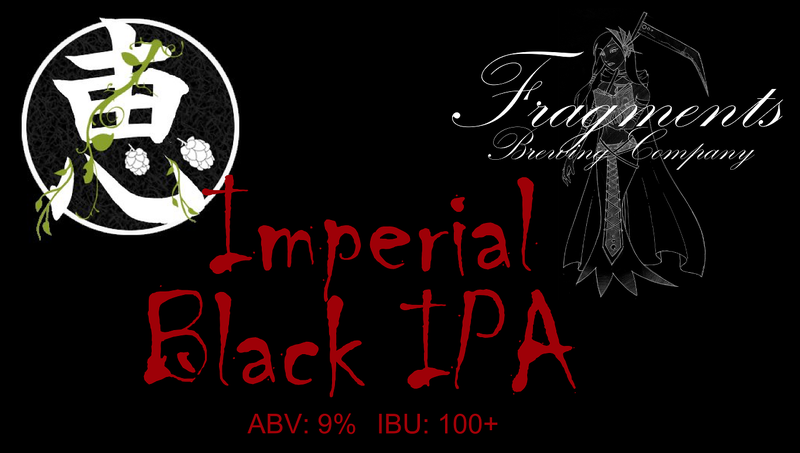 I bottled Imperial Black IPA. It wasn't done yet, but from what I tasted before bottling, the beer will be pretty good. I can't forget to mention that the idea was from my friend Alec. He was one of my friend who liked my homebrewed IPA and STARTED to brew the beer himself. Seems like I'm doing my job to make the taxation department get less money.... inspiring and increasing the homebrewing population. Alec made the label for our collaborative brew and here is the front part of it. Black IPA Shiggy? Thats sooooo last month. Its all about the saisons right now. 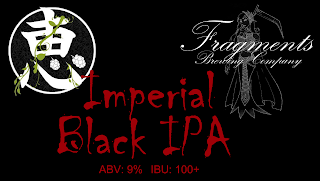 I actually am thinking to brew Imperial Black Saison. What do you think? Stepping up to next level.